IWSSIP2018 follows the successful events held in Budapest, Manchester, Poznan, Zagreb, Bratislava, Bucharest, Prague, Chalkida, Rio de Janeiro, Sarajevo, Vienna, Dubrovnik and London . In some of the previous cities, the conference has been held more than once. 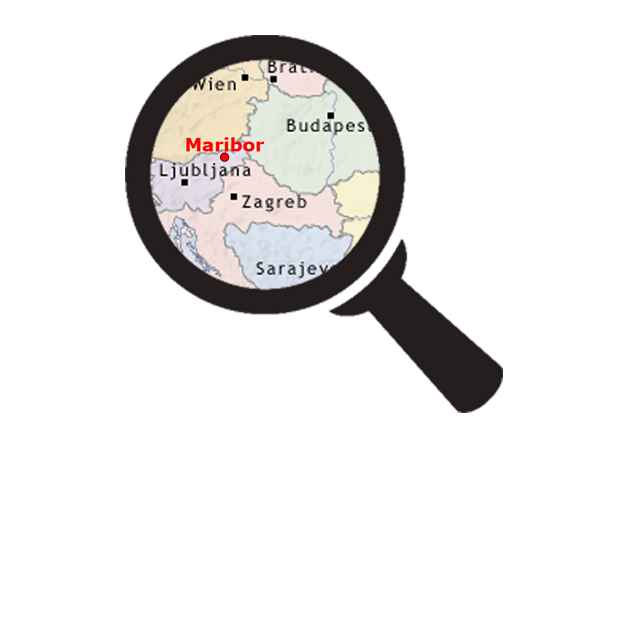 After 2000 and 2007, Maribor will host the conference for the third time. The hotel is located by the Drava river and just few minutes walking distance from the city center away. The hotel offers more than 500m2 conference and meeting facilities, suitable for different events for up to 450 guests. The University of Maribor (Slovene: Univerza v Mariboru) is Slovenia’s second largest university, established in 1975 in Maribor, Slovenia and is internationally the best ranked university in the country, being among the best 600 universities in the world. It currently has 19 faculties. The university’s roots reach back to 1859, when a theological seminary was established with the encouragement of Maribor bishop and patriot Anton Martin Slomšek. More faculties were established during the late 1950s and early 1960s; the faculties of economics, business, and technology in 1959, agronomy and law in 1960, and pedagogy in 1961. The university’s opening ceremony occurred on 19 September 1975. 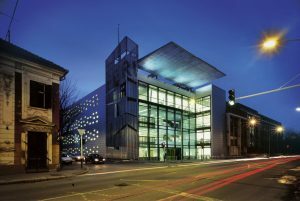 The university also comprises several associated facilities, including the Maribor University Library, student housing, the Computing Center, the Leon Štukelj Sporting Center, and Postgraduate and Visiting Faculty Home.